We are delighted to welcome Michael Hillberg to the Friends Connection family! 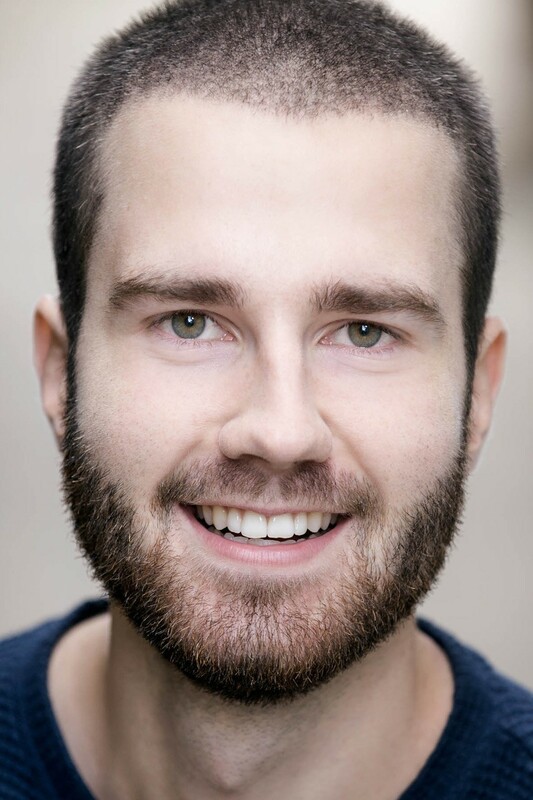 Swedish-born Michael is a LAMDA-graduate and works as an actor, voice over artist and presenter with bases in London and Stockholm. Credits include work for Warner Brothers, Marv Films, Jarowskij (Sweden), NBC (U.S), TV4 (Sweden) and SVT (Sweden) as well as the latest Inga Lindström installment “Die andere Tochter” for German channel ZDF.